You should know that the legal age to drink alcohol in the US is 21 but Miami is a city geared towards those blessed to be 21 and over. For those that are months away from showing that ID to a bouncer here are some places to go that’ll prove the city is more than just the clubs you see on Instagram. 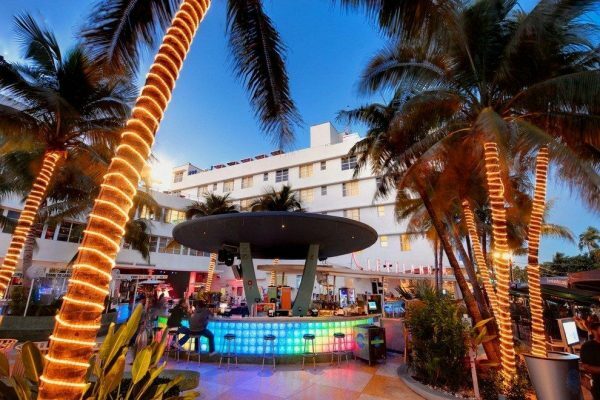 Whether you’re there during the day or at night, Lincoln Road has something for everyone. This mall stretches between 16th and 17th street and it’s a great place for shopping or just walk around. Don’t forget to take pictures of the street performers or any celebrities spotted trying to have dinner. Also If you’re on a date night or already had dinner but don’t want to go home yet, walk a bit further until you reach the boardwalk and the beautiful beach. The sun, sand and sparkling water are a major part of Miami’s attraction. 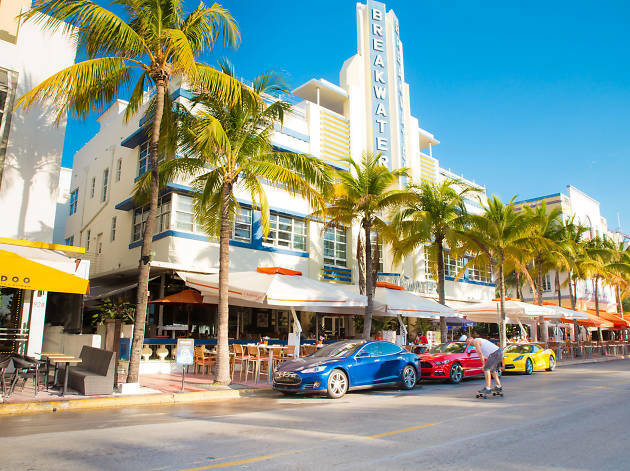 Miami’s South Beach is widely regarded as a hot spot. This beach offers volleyball courts and water-sport equipment rentals for those looking to burn some energy. Sunbathers will enjoy South Beach as an ideal spot for watching cruise ships heading out at south pointe park. Additionally, many South Beach establishments, such as Senor Frogs, Clevelander and Nikki Beach, will let you in during the day regardless of age if you want to eat. So you can soak up the scene without having to worry because the law in Dade County, as in many places, is that if you serve food you may have people of any age in your establishment up to a certain time. In Miami is until 11 PM. At the end the best way to enjoy the city is hanging out with friends from around the world and practice your English after your classes at EC English Center in Miami.